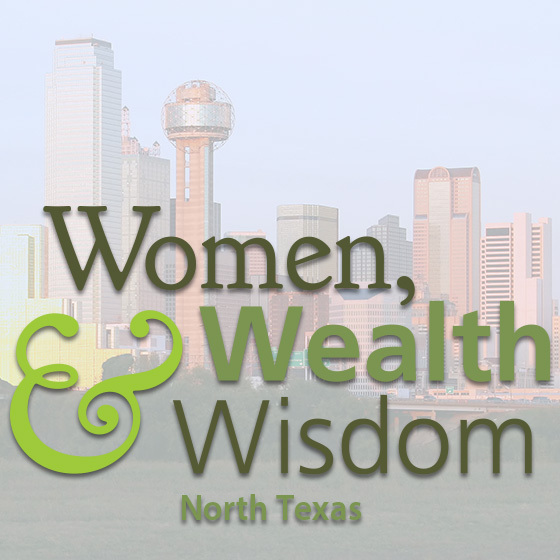 The Women, Wealth & Wisdom workshop series is a free event featuring informative breakout sessions and inspiring keynote speakers and depending on the location, breakfast or lunch is included as well. 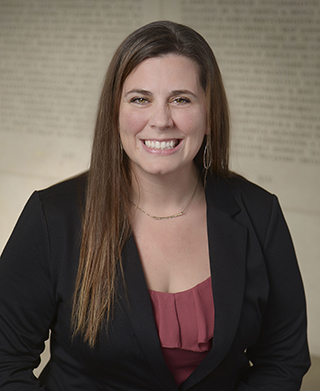 There is something for everyone—from beginning finance topics to specialized topics for women in transitional life stages. 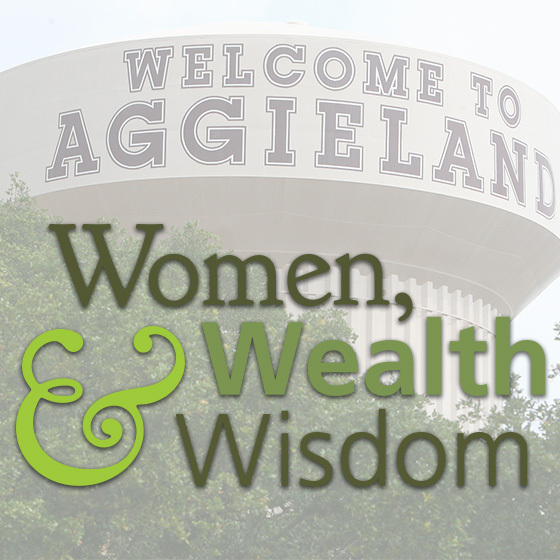 Women, Wealth & Wisdom 2019 in College Station or Women, Wealth & Wisdom - North Texas.